Luxfer Fire Sport Inter District championship Forest Pines 2016. 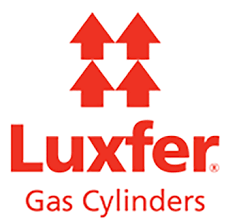 To start off I would just like to thank our sponsors Luxfer for once again supporting the Firesport Golf Section. This was 27th year they have been supporting our section and I would just like to thank Tony Edwards and the Luxfer board for their support and look forward to next years competition. I would also like to thank Ted Tipton who works tirelessly arranging the hotel, food, weather and the prizes. Without sponsorship our competitions would not take place and we should all make an effort to support these events. 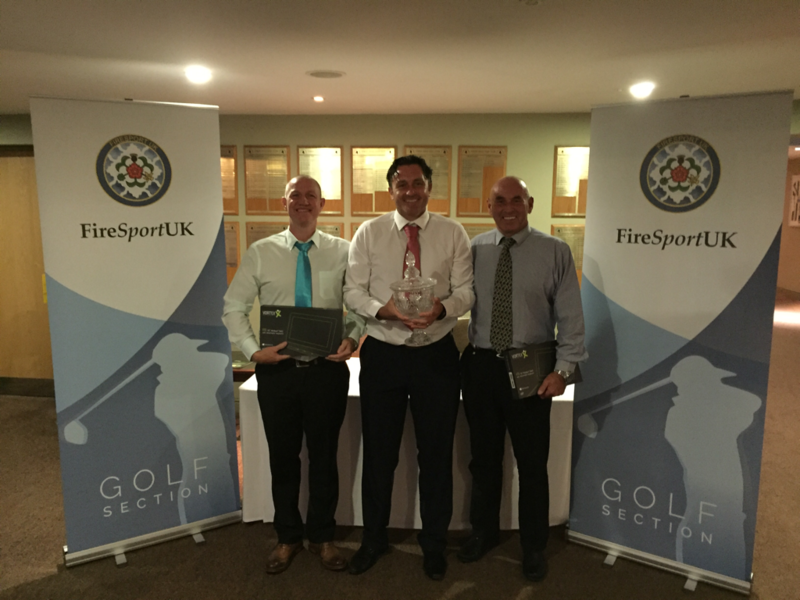 This years competition took place on the 28th and 29th September at the glorious Forest Pines Golf Club, the two days of golf was played in sunshine, but slightly windy on the competition day as the scores reflected. The teams that entered played their golf in the true spirit of Fire Service golf: having a good laugh but taking their golf seriously. The competition started on the Forest Course for the front nine & then onto the Pines Course for the final nine holes. Forest Pines has been described as the Woburn of the north and some of the holes looked quite intimidating off the tee but if you kept it straight you would not find yourself in the trees. The winning team won by only 1 point with the 3rd place team being not to far behind. I hope that I will see all who qualify for next years competition & all in the Firesport community have a great Christmas & a happy new sporting year.